This volume provides in-depth examinations of a variety of individual, social, and environmental factors that contribute to the success of expatriate employees. 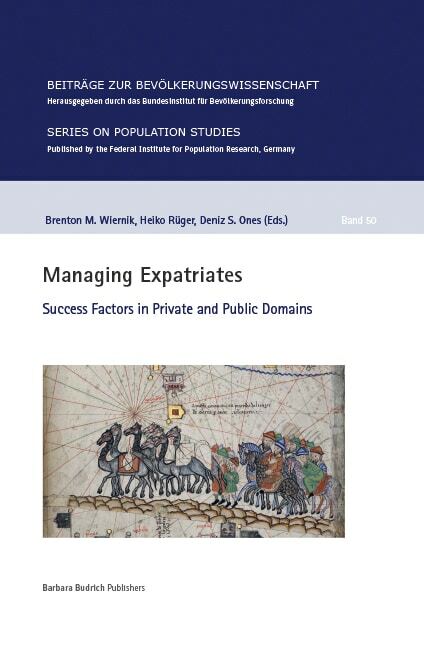 Using data from numerous large-scale studies from both the public and private sectors, this volume provides valuable insights into expatriate success with implications for both theoretical understanding and practical management. The authors explore factors that influence employees to pursue expatriation, contribute to expatriate adjustment and satisfaction, and ultimately drive expatriate performance, well-being, and success. The chapters in this book consider the role of social demographic characteristics, personality and individual differences, training and preparation, and social and organizational support in contributing to each of these outcomes. Using findings from diverse countries and sectors and data-focused analytic techniques, this volume provides novel insights into factors promoting expatriate success.